The Fastest Cookies in Taiwan! 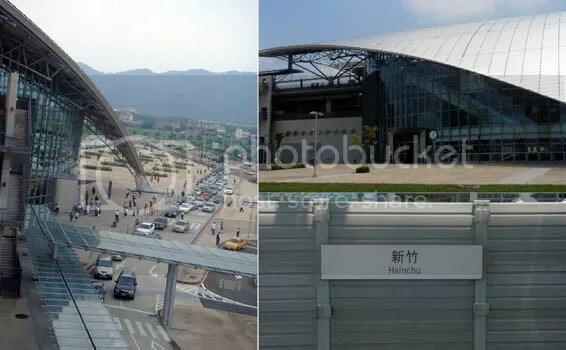 A couple of weekends ago we went to Taipei for Alexander’s birthday and as it was his birthday and we have not yet traveled with Taiwan’s High Speed Rail we decided it was the perfect weekend to try it out. Everybody that’s been claims it is addictive and refuses to travel any other way on the west coast now. I was completely taken by the packaging, not outrageously cute, but cute. I bought a box and we took it with on our trip. 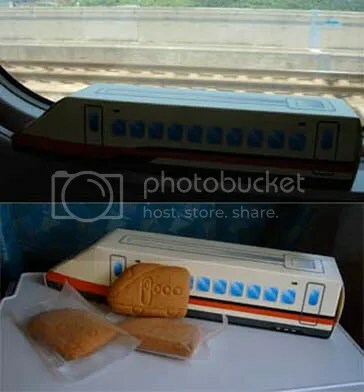 The cookies, each individually packed of course, were supposed to resemble the train’s engine. 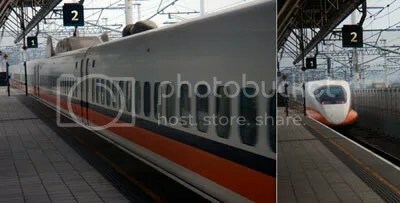 We enjoyed the sweet sugar cookies while the countryside sped by us in an unbelievable 30 minutes from Hsinchu to Taipei. And oh, they were right, the train is addictive, and the cookies, almost. What brilliant design – Eurostar should do this!